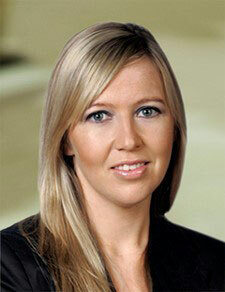 Clare is a Partner in the litigation group of Philip Lee. She practices in construction law, advising employers, contractors, designers, public authorities and private entities in all matters relating to construction. Her speciality is construction disputes and health and safety. She has advised employers, employees, directors and state authorities in all sectors in relation to the regulatory aspects of the health and safety regime and has guided clients through prosecutions. Clare lectures on these topics in Trinity College Dublin and in University College Dublin and she is a contributor to various periodicals on construction topics and health and safety. 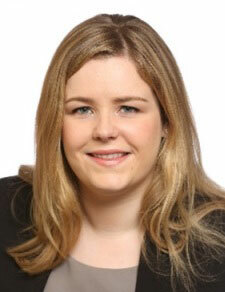 Nuala is an Associate solicitor with William Fry practising in employment and health and safety law. Nuala advises multinationals, public and private sector employers on both the contentious and non-contentious aspects of the employment relationship. She also advises on the regulatory obligations arising for employers in respect of occupational health and safety matters. Alison is a Consultant and former Partner with A&L Goodbody, in its specialist environmental grouping, with over 25 years' experience in both contentious and advisory health and safety law. 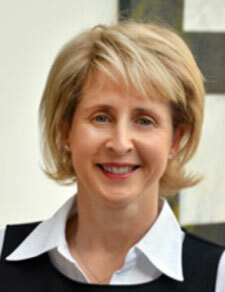 She is a founding committee member, and former Treasurer, of HSLAI and continues to participate on committee. 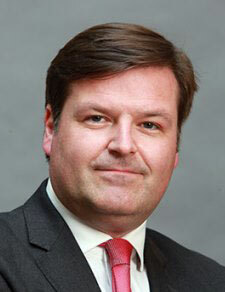 Ronan is a practising barrister and member of the Law Library whose practice comprises a mixture of both civil and criminal work with a particular interest in regulatory law. Ronan has extensive experience in advising on and defending health and safety prosecutions having acted for the defendant in the landmark decision of the Court of Criminal Appeal in DPP v PJ Carey (Contractors) Limited  1 I.R. 234. 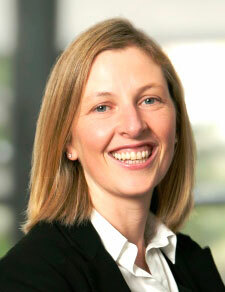 Anne Lyne is a Partner with Hayes solicitors. She has considerable experience advising and representing employers and employees on all aspects of the employment relationship including in relation to health and safety issues. 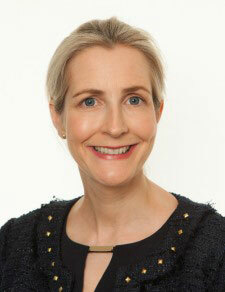 Anne is also a committee member of the Employment Law Association of Ireland and the Public Interest Law Alliance. Jason is a Partner with A&L Goodbody practising in its specialist environmental grouping, as well as being a former environmental consultant. 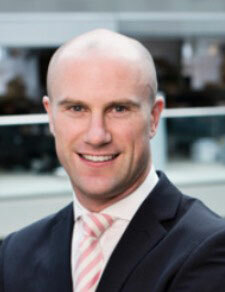 He has over 7 years health and safety legal experience and is the current Treasurer of HSLAI. Finola is a partner in Ronan Daly Jermyn Solicitors specialising in construction, environmental and health and safety law. 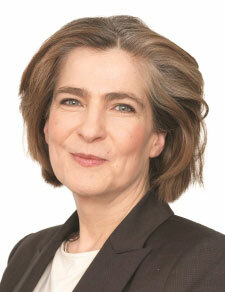 She has extensive experience in the practical application of health and safety legislation across various sectors. Niav is a Partner in Arthur Cox, where she heads up the Construction & Engineering team and leads the Health and Safety Group. She has extensive experience of advising across the range of construction and engineering projects, as well as advising on all aspects of health and safety compliance, particularly as it affects those working in construction. She advises companies, managers and directors, on health and safety compliance, responding to enforcement action, and has acted on behalf of a number of clients in successfully defending prosecutions brought by the Health and Safety Authority. 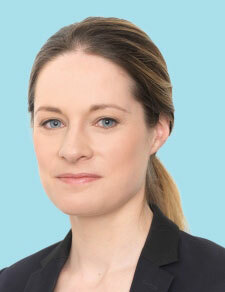 Deirdre O’Mahony is a Partner in Litigation and Dispute Resolution at Arthur Cox. She is a specialist in health and safety law/litigation and has extensive experience advising on health and safety issues and representing clients in Health and Safety Authority investigations, enforcement and prosecutions. 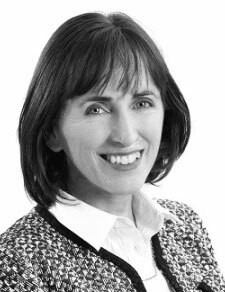 Deirdre is a leading member of Arthur Cox’s Health and Safety Group and a regular speaker at health and safety events and author/contributor to publications in the area of health and safety. Síobhra is a founding member and former Secretary on the committee of HSLAI. She is primarily an employment law practitioner with almost twenty years’ experience in the area, and has been advising on health and safety Law for the past 14 years. She is a former adviser to the Health and Safety Authority, with particular experience in civil enforcement applications to the High Court. Síobhra also lectures in the health and safety legislation module for UCD as part of its postgraduate programme in Occupational Health and Safety.